Over the course of time I posted a series of blogs regarding St. Francis of Assisi. People occasionally contact me and ask how they can find the entire series . 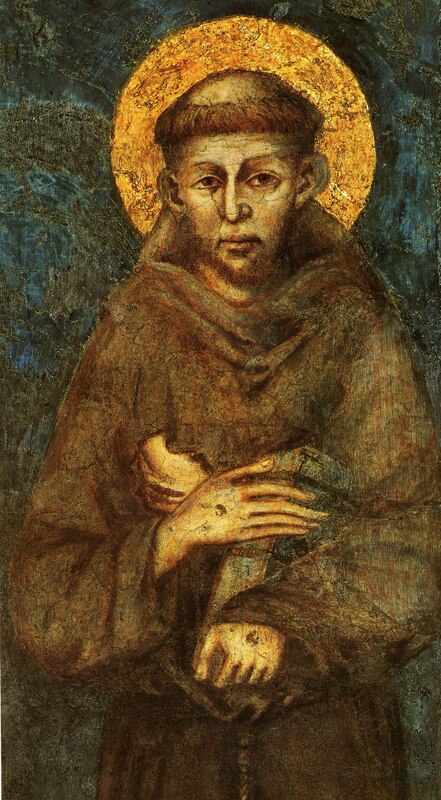 “Francis of Assisi” and things Franciscan are certainly one of the more popular searches that sometimes end up at this blog. I responded as I was able. Then someone suggested I make a “page” where people could find all the links in one place. Simple. Elegant. So, here it is.